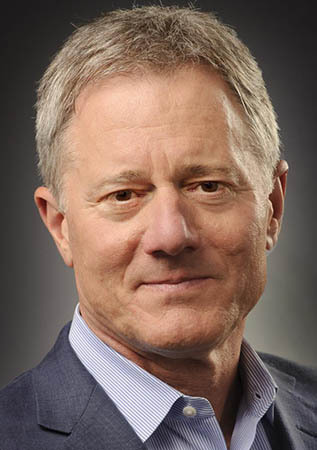 Gary Tolman, who has been a member of White Mountains Insurance Group's board since 2015, has left the seat to co-found insurance startup Noblr. White Mountains Insurance Group has acquired a stake in Noblr Inc., a new property and casualty insurance firm co-founded by a White Mountains director, who has left the board because he feared a conflict of interest. 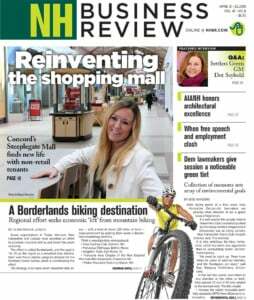 In a press release, White Mountains did not indicate the size of its investment, but it did say a few words about Noblr, co-founded by former board member Gary Tolman, which appears to be based in San Francisco. According to Noblr’s website, customers can download an app to keep track of a person’s mileage and driving behavior. If the driver chooses, he or she could pay a variable rate that changes each month depending on that behavior. For instance, drivers would get lower rates if they start and stop smoothly or higher rates if they use their phone while driving. The rates also depend on when you drive or whether you take the highway or use local roads. That would give customers “more control over what they pay for car insurance,” said Tolman in the release. Tolman was first appointed to the White Mountains board in 2015. From 2000 to 2015, he served as president and CEO of Esurance, a direct-to-consumer insurance company that was once part of White Mountains. White Mountain sold Esurance for $1 billion to Allstate in 2011. In the last few years, White Mountains has shifted from both consumer and reinsurance products to specialty insurance. Jason Foucher, Noblr’s other co-founder, also worked for Esurance from 2001 to 2011. He then worked for Metromile, the first U.S. per-mile insurance product, also based in San Francisco. “We are pleased to have White Mountains’ support, providing us with the additional know-how and financial support to scale quickly and intelligently,” Tolman says in the White Mountain release. White Mountains is headquartered in Hanover, NH, but is officially domiciled in Bermuda for tax purposes.